Save the tropical humidity for your next island getaway. Inside your home, it’s dry, comfortable air that feels like paradise. 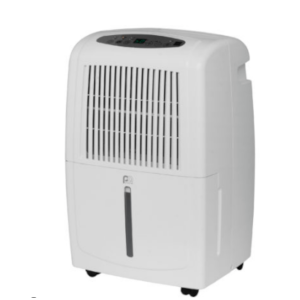 This powerful and efficient Energy StarⓇ rated dehumidifier from Perfect AireⓇ makes it a breeze to remove excess moisture from the air.